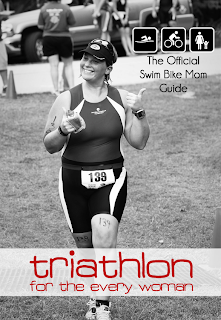 Do you want to be in the Swim Bike Mom book? Now’s your chance. At the time of the “Who Are You” post, I wrote that learning about a walk in someone else’s shoes is necessary, humbling and beautiful. And I still find that to be so true. So here’s where I am going with this. So the book. 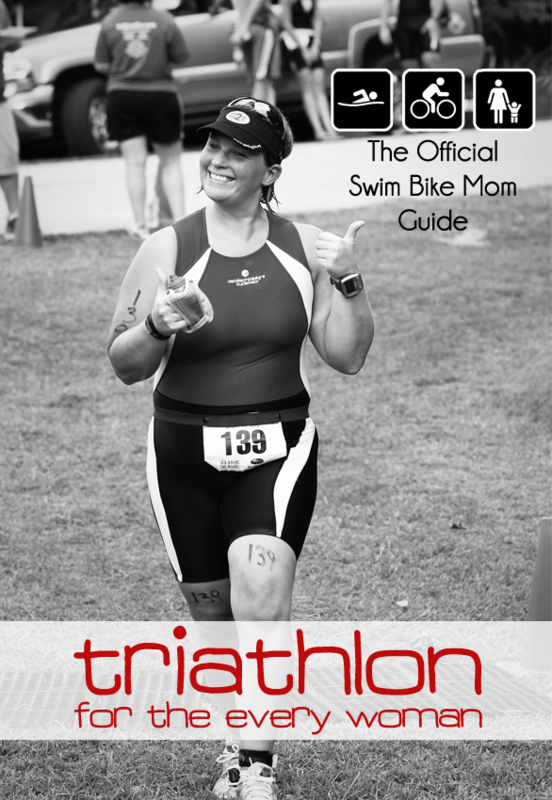 Many of you know that the Swim Bike Mom official Book is scheduled for a December 2012 release. I want to include inspirations in the book from all of you, just like the awesome ones I received before. YOU are the reason for the book, the journey and the inspiration to keep ME going. I want others to read your inspirations too. If you would like to be considered for inclusion in the book – if you would love to have a part in inspiring others who want to tri and who are tri-ing, please post a little bit about yourself, what triathlon means to you. At the core… who are you? *I will add the responses in the book just as is, with only edits for completely botched grammar and length. Post with the name you want included Anonymous is completely fine as well. I would prefer just first names, otherwise. *By posting on here, Facebook or Twitter, you agree to allow me to republish the quote in the Swim Bike Mom book. You also agree that I have the right to not include the quote as well, due to time/space/editor constraints. Please think short and sweet – Twitter-esque (140 Characters, or a little more). *In order to be included in the book, you must complete form below, in addition to any posts on the blog, Facebook or Twitter. I would like you to share here and now, because that’s fun… but don’t forget to complete the form below with your quote for consideration in the book. No form, no consideration. Thanks, and love getting to know all of you. You are ALL in my heart. This book thing is very cool. The whole you getting to write a book and you adding other people to it. I like All The Things!